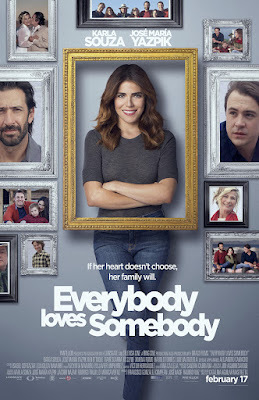 Everybody Loves Somebody en cines el 17 de Febrero. De Pantelion Films el 17 de Febrero en una sala de cine cerca de ti. 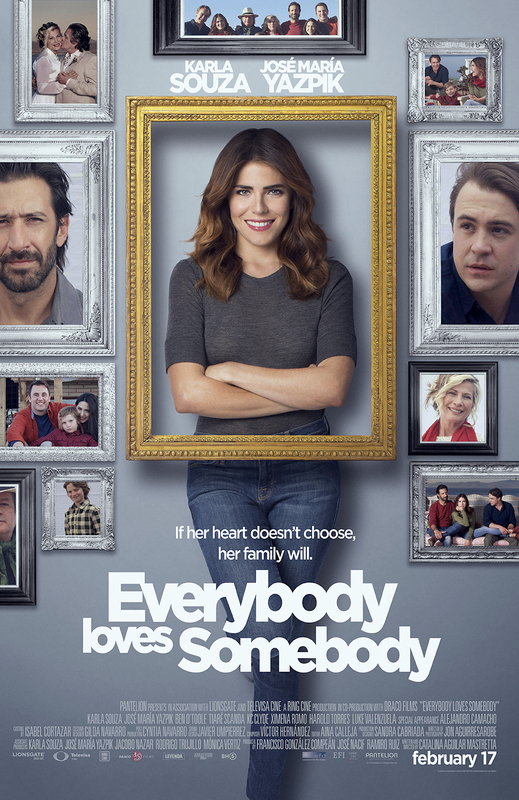 The cast includes Karla Souza (How To Get Away With Murder), Jose María Yazpik, Ben O'Toole, Alejandro Camacho, and Patricia Bernal. In addition to its release in U.S. theaters, the film's world premiere will take place on January 7 at the Palm Springs International Film Festival. 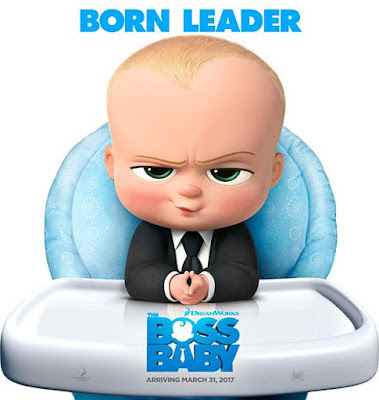 Publicadas por Axel a la/s 12:45:00 p. m.
DreamWorks Animation and 20th Century Fox have debuted a brand NEW trailer for THE BOSS BABY, a hilariously universal story about how a new baby's arrival impacts a family, told from the point of view of a delightfully unreliable narrator, a wildly imaginative 7 year old named Tim. 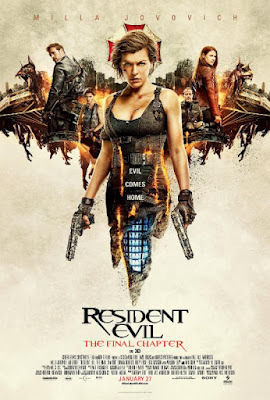 Based on Capcom's hugely popular video game series comes the final installment in the most successful video game film franchise ever, which has grossed over $1 billion worldwide to date. 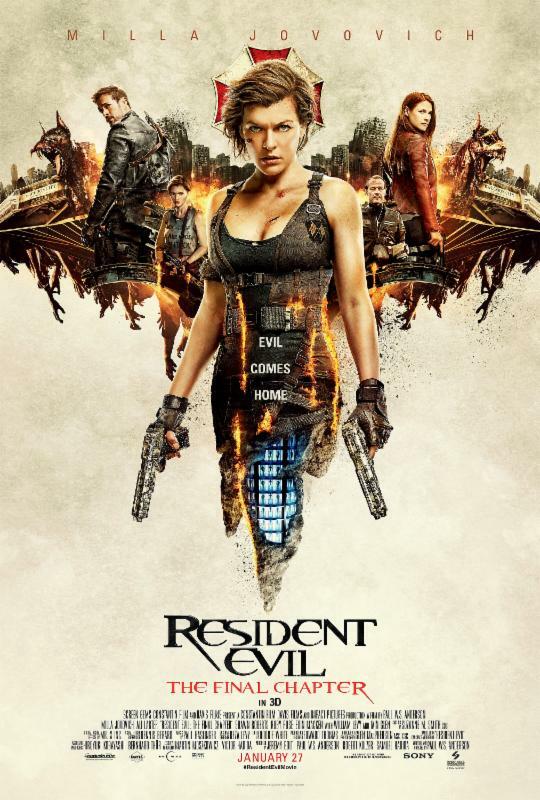 Picking up immediately after the events in Resident Evil: Retribution, Alice (Milla Jovovich) is the only survivor of what was meant to be humanity's final stand against the undead. Now, she must return to where the nightmare began - The Hive in Raccoon City, where the Umbrella Corporation is gathering its forces for a final strike against the only remaining survivors of the apocalypse. 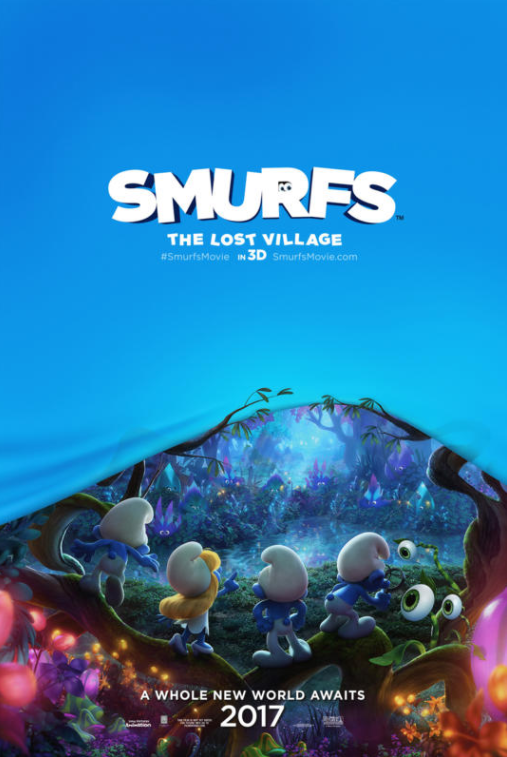 Publicadas por Axel a la/s 12:43:00 p. m.
Smurfs: Lost Village muy pronto en un cine cerca de ti. The Bye Bye Man en cines el 13 de Enero. 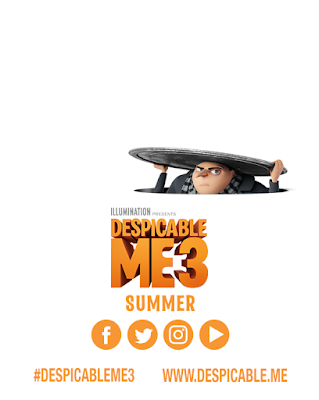 En Cines el 13 de Enero. 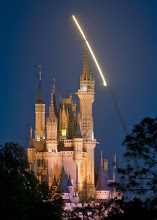 People commit unthinkable acts every day. Time and again, we grapple to understand what drives a person to do such terrible things. But what if all of the questions we're asking are wrong? What if the cause of all evil is not a matter of what...but who? From the producer of Oculus and The Strangers comes The Bye Bye Man, a chilling horror-thriller that exposes the evil behind the most unspeakable acts committed by man. 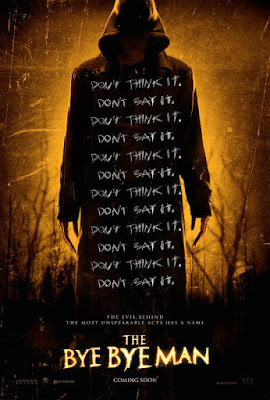 When three college friends stumble upon the horrific origins of the Bye Bye Man, they discover that there is only one way to avoid his curse: don't think it, don't say it. But once the Bye Bye Man gets inside your head, he takes control. Is there a way to survive his possession? Publicadas por Axel a la/s 11:48:00 a. m.
Sci Fi Thriller. Thirty years after the events of the first film, a new blade runner, LAPD Officer K (Ryan Gosling), unearths a long-buried secret that has the potential to plunge what’s left of society into chaos. 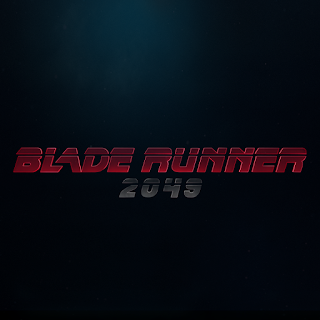 K’s discovery leads him on a quest to find Rick Deckard (Harrison Ford), a former LAPD blade runner who has been missing for 30 years. Publicadas por Axel a la/s 5:35:00 p. m.
LEGOLAND® Florida Resort and KIDZ BOP, the No. 1 music brand for kids, has announced a multi-year alliance that will make KIDZ BOP the official music partner for the popular Central Florida theme park. 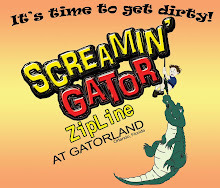 LEGOLAND® Florida Resort and KIDZ BOP, the No. 1 music brand for kids, has announced a multi-year alliance that will make KIDZ BOP the official music partner for the popular Central Florida theme park. The partnership announcement coincides with the launch of the eagerly anticipated LEGO® NINJAGO® World, an exciting new theme park land set to open Jan. 12, 2017, where kids will “become the ninja” in their very own martial arts adventure inspired by the long-running LEGO franchise. To celebrate the Florida park’s expansion, The KIDZ BOP Kids recently recorded an original version of the high-energy LEGO NINJAGO [NIN-JAH-GO] theme song, “The Weekend Whip.” In its music video, The KIDZ BOP Kids are joined by brother-and-sister ninjas Kai and Nya [NEE-AH] while demonstrating five “signature” ninja hand moves guests can use to defeat villains and capture the high score on LEGO NINJAGO The Ride, a groundbreaking attraction featuring technology never seen outside a LEGOLAND theme park. The video will debut Friday, Dec. 30, and play in-park at LEGO NINJAGO World. LEGOLAND Florida Resort will name its main performance venue “The KIDZ BOP Theater,” where The KIDZ BOP Kids will perform annually, along with other kid-friendly talent. KIDZ BOP recently shot a music video and national TV commercial for their latest album, KIDZ BOP 34, on location at a LEGOLAND theme park. 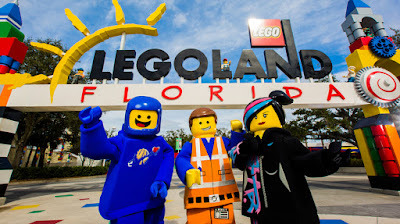 A “Kids Go Free” coupon for a free child’s admission to LEGOLAND Florida Resort will be included in all physical copies of the album. 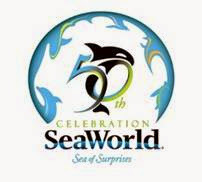 The partnership also will be supported by extensive social media activations, including a sweepstakes in which one lucky fan will win a trip to LEGOLAND Florida Resort to see The KIDZ BOP Kids perform. The LEGOLAND partnership follows a milestone year for KIDZ BOP that included the brand’s 15th birthday, the debut of its first-ever fashion collection with children’s clothing brand Crazy 8, and its third annual “Life Of The Party” tour. 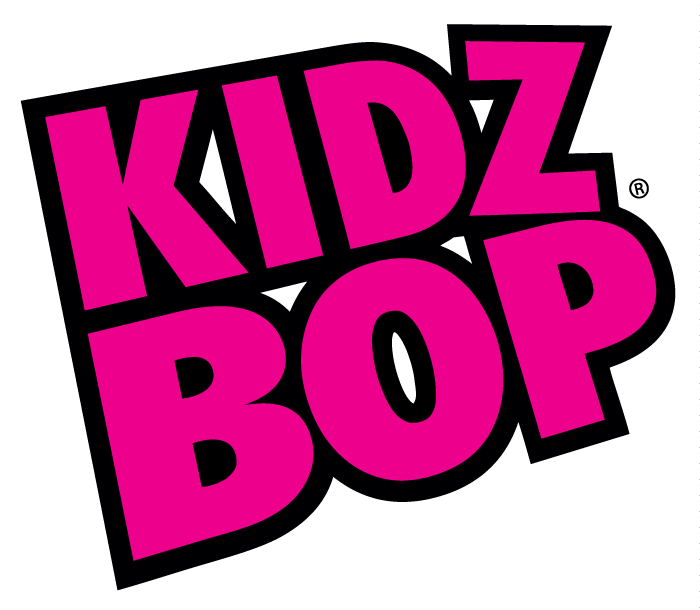 The KIDZ BOP Kids have been named Billboard Magazine’s “#1 Kids’ Artist” for the seventh consecutive year, and KIDZ BOP 31 was the best-selling children’s album of 2016. Publicadas por Axel a la/s 2:45:00 p. m.
Assassin’s Creed from 20th Century Fox. Starring Michael Fassbender (X-MEN: Days of Future Past) and Marion Cotillard (ALLIED), Assassin’s Creed tells the adventure of Callum Lynch (Michael Fassbender) who goes to the past to revisit the life of his ancestor, Aguilar, in 15th Century Spain. The film features never before seen action sequences developed by the best parkour experts, stunt coordinators, medieval armourers and hand-to-hand combat instructors, which create a jaw-dropping cinematic experience. Mis amigos por acá les comparto mi entrevista con el experto en el arte del desplazamiento o Parkour, el Mexicano Danee Marmolejo a quien también hemos visto en muchos comerciales de la Tv y quien es ademas el capitán del equipo latinoamericano de la popular serie de television American Ninja Warrior. Mexican parkour expert, Danee Marmolejo, a world renowned athlete in the sport who has been featured in campaigns and commercials for Mercedes Benz, Marvel, Gillette, Doritos, McDonalds, and Adidas and most recently was selected as the captain of the Latin American Team for the popular series American Ninja Warrior. Saludos amigos, los invito a escuchar mi entrevista con Burt Dalton supervisor de efectos especiales de la pelicula, Deepwater Horizon la cual se estrena en Digital HD este 20 de Diciembre y en el resto de los formatos el 10 de Enero...y si quieres ganar un Blu-ray DVD Combo Pack sigueme en Instagram @axelperezradio busca la nota de la pelicula en la proxima edición de El Venezolano de Orlando y estarás participando por acá en el blog haz un comentario etiquetando a quienes quieras que participen en el concurso. 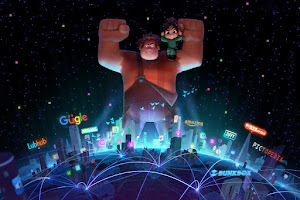 Concurso es valido hasta agotar existencias y solo se permite un ganador por familia. 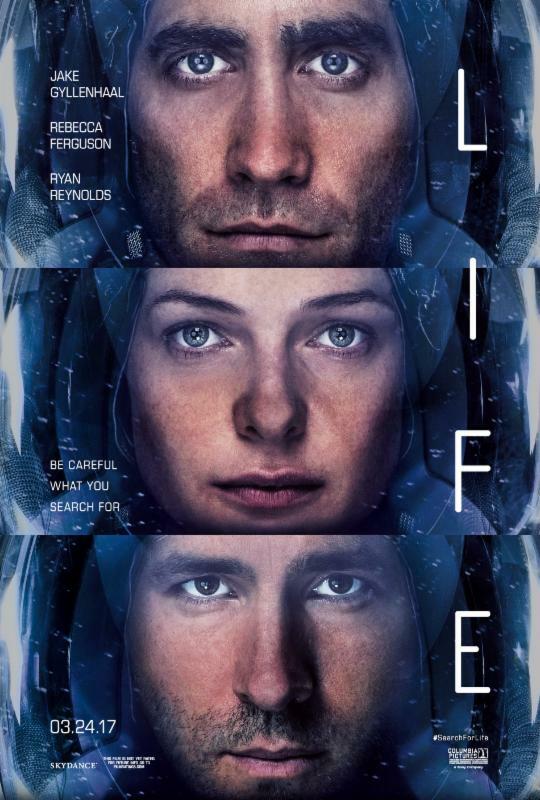 Mark Wahlberg Protagoniza este Drama Plagado de Tensión y Acción Que Llega en Digital HD el 20 de Diciembre y en 4K Ultra HD, Blu-rayTM Combo Pack y DVD el 10 de Enero. Mark Wahlberg*, nominado a un Premio de la Academia®, se une al director Peter Berg (Lone Survivor) en Deepwater Horizon, un drama tenso y repleto de acción que se estrena en Digital HD el 20 de diciembre de la mano de Summit Entertainment, una compañía de LIONSGATE. Cargado de poderosas interpretaciones y “sensaciones fuertes” (USA Today), Deepwater Horizon estará disponible en 4K Blu-ray Combo Pack (más Blu-ray y Digital HD), Blu-ray Combo Pack (más DVD y Digital HD), DVD y Bajo Demanda el 10 de enero. Habiendo obtenido la ‘Certificación Fresh’ de Rotten Tomatoes, Deepwater Horizon honra a los hombres y mujeres valientes cuyo heroísmo salvará la vida de muchas personas de la plataforma y les cambiará la vida para siempre. Esta épica historia de supervivencia también está interpretada por Kurt Russell (The Hateful Eight), el nominado al Premio de la Academia® John Malkovich (Mejor Actor Secundario, In the Line of Fire, 1993), Gina Rodríguez (de la serie televisiva “Jane the Virgin”), Dylan O’Brien (de la franquicia The Maze Runner), y la nominada al Premio de la Academia® Kate Hudson (Mejor Actriz Secundaria, Almost Famous, 2000). Mark Wahlberg encabeza un reparto estelar en una película inolvidable que se inspira en una apasionante historia sobre héroes en la vida real. Para las ciento veintiséis personas a bordo de la plataforma petrolera Deepwater Horizon, el 20 de abril de 2010 arrancó como un día normal. Pero antes de que el día acabe, el mundo será testigo de uno de los mayores desastres humanos de la historia de Estados Unidos. Deepwater Horizon expone la valentía de los hombres y mujeres que se crecieron ante el desafío que se les presentó – y que arriesgaron todo para conducir a otras personas a un lugar seguro. 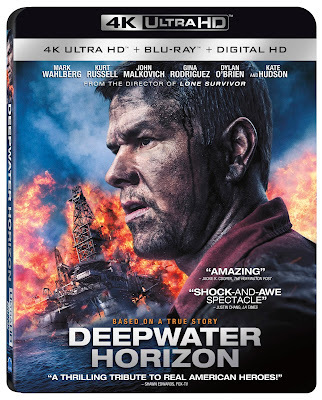 Los lanzamientos de Deepwater Horizon en 4K Ultra HD, Blu-ray y Digital HD vienen con más de dos horas de material especial que incluye “Beyond the Horizon”, una serie de cinco partes de una hora de duración (en la que Mark Wahlberg y el reparto se reúnen con los héroes en la vida real para compartir sus experiencias sobre Deepwater Horizon), tres cortometrajes nuevos que exploran cómo Peter Berg dirigió la película, el extraordinario trabajo que se necesitó para recrear la plataforma petrolera Deepwater Horizon, para producir las explosivas escenas peligrosas, y las escenas entre bastidores que muestran cómo se rodaron las tomas más complicadas. Los lanzamientos también incluyen tributos a los trabajadores obreros estadounidenses en “Work Like an American”, que hace un repaso por las historias en la vida real de uno de los bomberos de Deepwater Horizon, de un herrero, de un alijador y de muchos otros trabajadores americanos. El Blu-ray de Deepwater Horizon viene acompañado de la tecnología Dolby Atmos, que está específicamente diseñada para adaptarse al entorno hogareño y situar el sonido en cualquier punto de la habitación, incluso por encima de la cabeza del televidente. El lanzamiento en DVD de Deepwater Horizon incluye dos cortometrajes con escenas entre bastidores de la película y de los tributos de “Work Like an American”. Deepwater Horizon saldrá a la venta en 4K Blu-ray Combo Pack, Blu-ray Combo Pack y DVD por $42.99, $39.99 y $29.95, respectivamente. La historia de Deepwater Horizon es de Matthew Sand y el guión de la película es de Matthew Michael Carnahan y Matthew Sand. 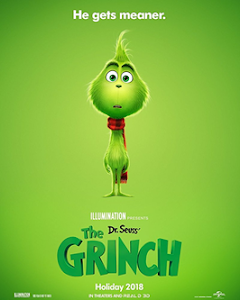 Título Original: © 2016 Summit Entertainment, LLC and Participant Media, LLC. Todos los Derechos Reservados. Publicadas por Axel a la/s 4:33:00 p. m.
Publicadas por Axel a la/s 10:44:00 p. m.
One Day at a Time, un nuevo show que se estrena exclusivamente en Netflix el 6 de Enero y con un tema musical de Gloria Estefan. New family. New theme song! 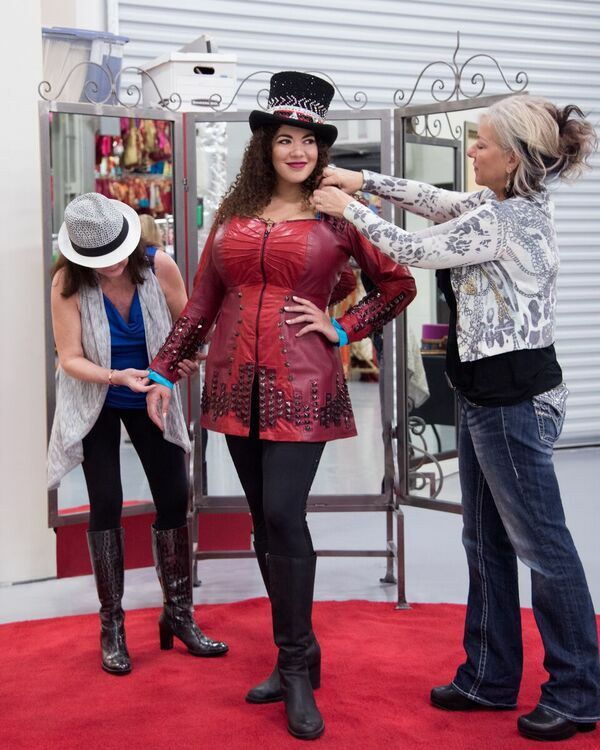 Gloria Estefan puts her own spin on the classic “This Is It” for Netflix’s ONE DAY AT A TIME. 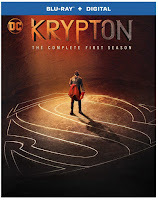 All episodes streaming January 6. When no one else is there to tell you you're wrong, there's always family. Nobody puts the love in tough love quite like the Alvarez family. One Day at a Time, a new show from legendary producer Norman Lear, premieres exclusively on Netflix January 6. 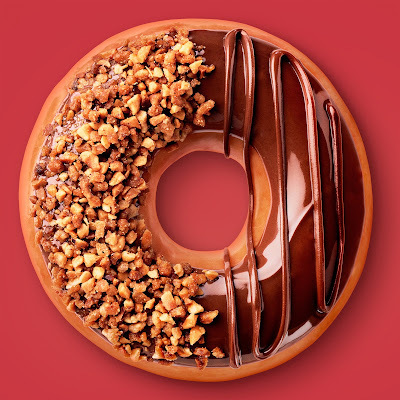 Publicadas por Axel a la/s 10:17:00 p. m.
Krispy Kreme Nutella® disponible ahora y solo por tiempo limitado. It’s a doughnut. Topped with Nutella. The Nutty Cocoa Ring is dipped in Nutella spread, topped off with crunchy hazelnut pieces, and drizzled with chocolate icing. 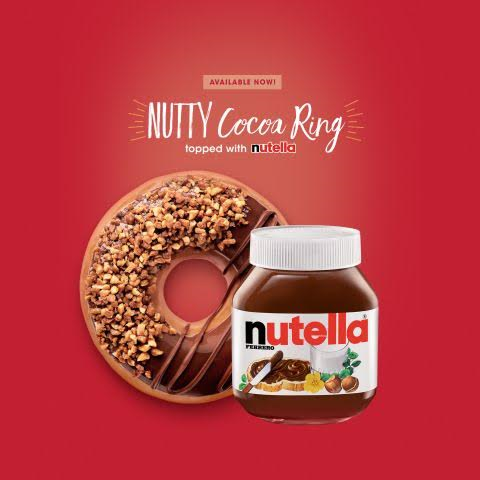 This is the first time a Krispy Kreme product featuring Nutella has been offered in the United States. 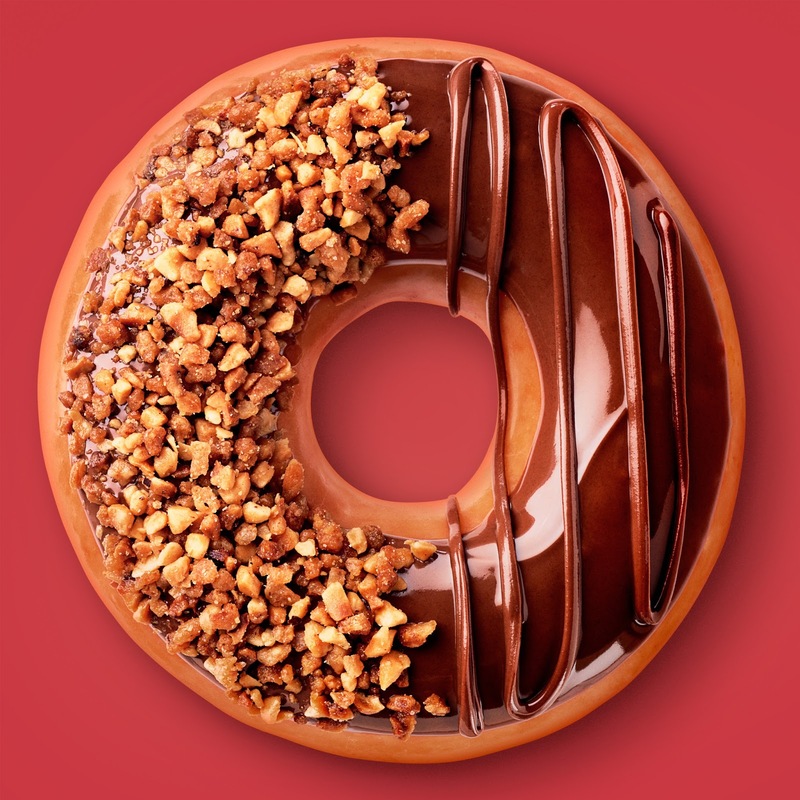 Show your friends how you enjoy these rich and delectable delights using #KrispyKreme and #EasiestSellEver. Publicadas por Axel a la/s 9:28:00 p. m.
Feld Entertainment Inc., the worldwide leader in live family entertainment, announced today that Orlando resident Kristen Michelle Wilson will join Ringling Bros. and Barnum & Bailey Presents Circus XTREME® and become the first-ever female ringmaster in the brand’s 146-year history. A dynamic performer with tremendous stage presence and exceptional vocal skills, Wilson beat out hundreds of candidates in a nationwide open audition process to earn the prestigious role. 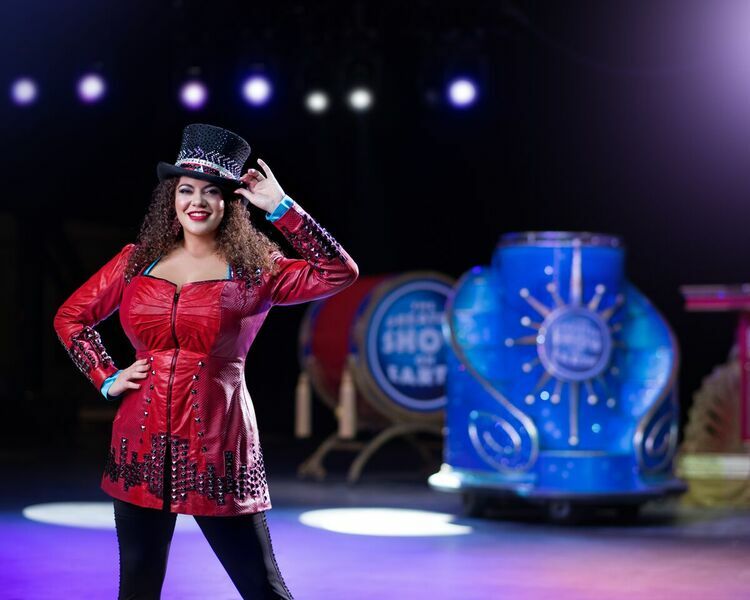 For over a century, female performers have been some of Ringling Bros. biggest stars, and Wilson will continue the tradition when she joins the show on January 12, 2017. Her premiere performance will be at the Amway Center in Orlando, Fla., and be followed by a national tour including stops in Jacksonville and Tampa, Fla.; Atlanta; Cincinnati; Greenville, S.C.; and Greensboro, N.C. A professional singer with a background in theater, Wilson brings her talent and enthusiastic energy to the iconic role of ringmaster, transforming and further modernizing The Greatest Show On Earth. As a young woman with a diverse background, Wilson will serve as a role model, inspiring and empowering children everywhere to follow their dreams. 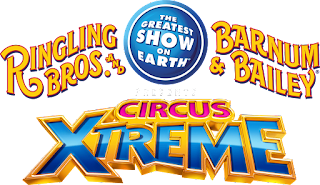 Wilson will be the 39th ringmaster in Ringling Bros. history and will star in Circus XTREME alongside artists who redefine the word “extreme” in everything they do by combining never-before-seen spectacles with original, fast-paced performances. 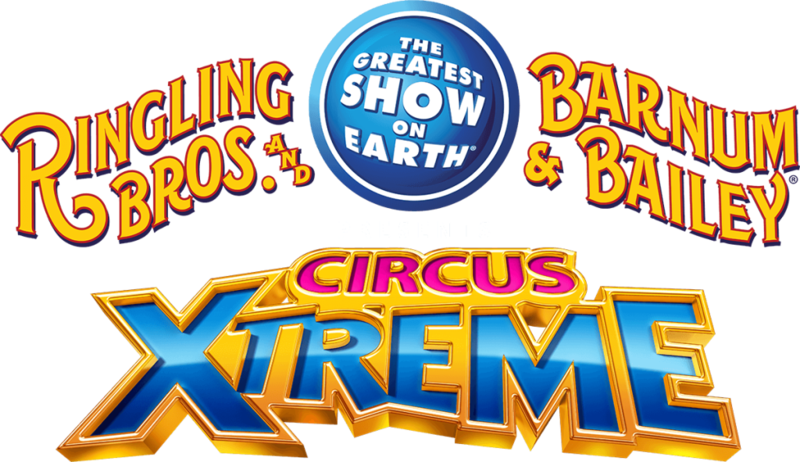 For the national tour schedule and to find out more about Ringling Bros. and Barnum & Bailey Presents Circus XTREME, visit Ringling.com and follow us on Facebook, Twitter, Instagram and YouTube — @RinglingBros. Ben-Hur Este drama épico ya esta disponible en Blu-ray™ Combo Pack y DVD y axelperez.us te da la oportunidad de ganar un DVD hoy! 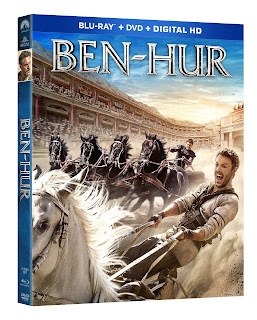 Ben-Hur Este drama épico ya esta disponible en Blu-ray™ Combo Pack y DVD obtenla hoy. BEN-HUR es la épica historia de Judah Ben-Hur (Jack Huston), un príncipe acusado falsamente de traición por su hermano adoptado, Messala (Toby Kebbell), un oficial del ejército romano. Sin su título y separado de su familia y de la mujer que ama (Nazanin Boniadi), Judah es vendido como esclavo. Después de pasar años en el mar, Judah regresa a su tierra natal en busca de venganza, pero lo que encuentra es redención. Basada en la clásica novela de Lew Wallace, Ben-Hur: A Tale of the Christ, la película también cuenta con las actuaciones de Rodrigo Santoro, Ayelet Zurer, Pilou Asbaek, Sofia Black D’Elia y el ganador del Premio de la Academia®* Morgan Freeman. El Blu-ray Combo Pack con Digital HD de BEN-HUR contiene más de una hora de material adicional, que incluye una mirada en profundidad a la realización de la espectacular carrera de cuadriga de la película, una exploración del legado de la historia y de su perdurable relevancia, entrevistas al reparto en el detrás de escenas, escenas eliminadas y extendidas, videos musicales de Andra Day, For King and Country y Mary Mary, y más. Además, por tiempo limitado, el Blu-ray Combo Pack incluirá una tarjeta de cine de $10 dólares que se puede usar en la compra del boleto de cualquier película que se esté proyectando en los cines. El Blu-ray Combo Pack disponible para compra incluye una versión Digital HD de la película a la que se puede acceder a través de UltraViolet™, una manera de coleccionar, acceder a las películas y disfrutar de ellas. Con UltraViolet, los consumidores pueden agregar películas a su colección digital en la nube y luego pueden reproducirlas o descargarlas —de modo confiable y seguro— en una gran variedad de dispositivos. Publicadas por Axel a la/s 12:40:00 p. m.